Oh how I so agree with the above quote. Elizabeth's McCracken's book just speaks to my soul! This book saved my sanity and gave me hope in my darkest days. This is the second book I read in the first week after Nora died and I flew right through it. 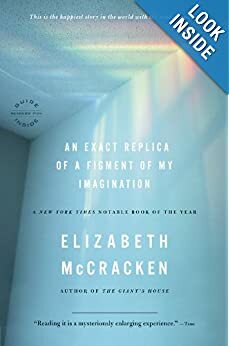 An Exact Replica of a Figment of My Imagination, by Elizabeth McCracken is totally relateable. McMcracken's work is touching, honest, RAW, and HOPEFUL. Her words provided me with hope in my darkest hours of despair. McCracken shares with you right away that her baby has died, but that another one is born months later. 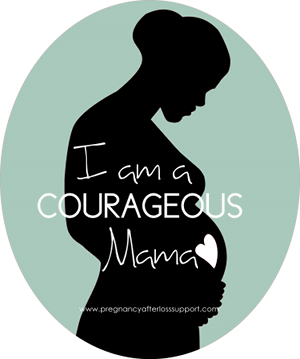 You know the ending in the very beginning, but that doesn't stop you from wanting to follow along and see how she pulled herself through the deep depressions and the sinking sorrows of grief after stillbirth. 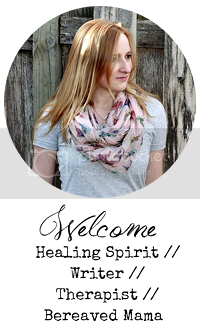 As a writer for a living, her story is artfully presented and flows eloquently from start to finish. 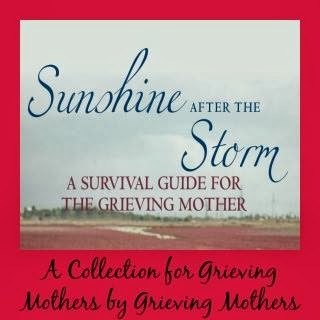 It's a must read for anyone who has experienced a stillbirth especially if it is your first child that you lost during pregnancy, as McCracken's story provides faith that motherhood might find you again. This book looks great. It's in my Amazon cart as we speak. Thanks for the suggestion!